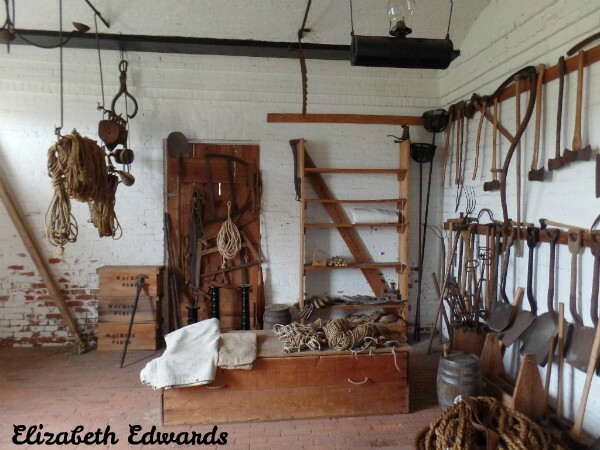 This site was first fortified in 1736 by the Spanish, when they held colonies in Florida. From 1736, various nations to control the territory have garrisoned and fortified this site to protect the entrance to the St. Marys River and Cumberland Sound. 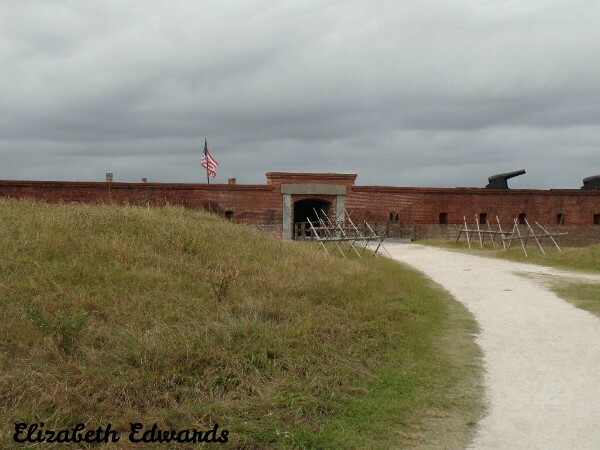 Fort Clinch was unoccupied from late 1898 to 1926 when it was offered for public sale by the Federal Government. After passing from owner to owner, the fort was purchased by the State of Florida in 1935. During the next 2 years the Civilian Conservation Corps worked at the fort removing sand and refuse and making repairs and improvements. 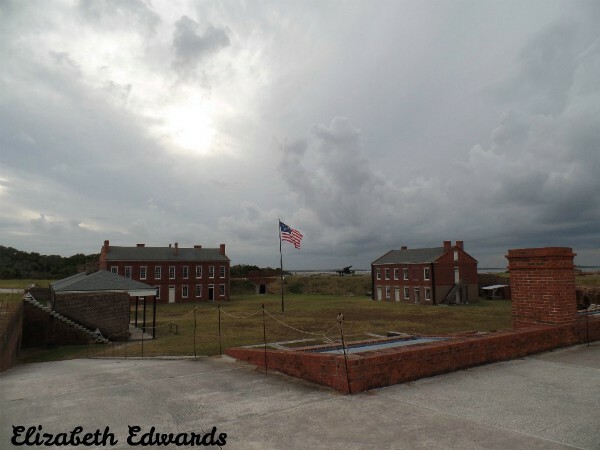 In 1938, Fort Clinch State Park was opened to the public. During World War II, Fort Clinch saw it's last military occupation when the Coast Guard, in joint effort with the Army and Navy, maintained a surveillance and communication system within the fort and on the various coastal islands in the area. Part of this operation included the Coast Guard's mounted beach patrol. Guardsmen reported their observations by field telephone which they plugged into jacks installed along the beach for that purpose. I like visiting these old forts. Great post and photos. Have a happy day and week ahead. Interesting post. Very informative. Love the old fort. Can’t imagine what it would’ve been like to live in those days. Hope you are staying warm. Always a treat to visit you here. I'm doing my best to stay warm in my cozy home. Outside it's incredibly cold. Excellent shots! I have, admittedly, not heard of this place before. Interesting history. The government should keep these places in public hands because of things like needing this in World War II. I know of a number of other parks that served military uses during the war.